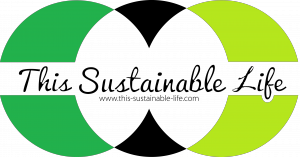 injustice Archives - this sustainable life. As facebook usually gives us this false superficial perfect image, I felt the need to express my true experience with living in South Africa to not only show you all the beautiful landscape pictures. While the landscape, climate and the local people that I have met so far are wonderful, there are some things that would hinder me from relocating here on a long-term basis. The most crucial issue is hereby the persisting extreme inequality between the citizens of this country. One would think that the government ought to have tried a lot to improve this situation after the end of the apartheid regime, but this does not seem to be the case. While the “white” people are enjoying a glass of wine at one of Cape Town’s fancy wine estates or are shopping at the luxurious Water Front, the majority of the city’s population lives in townships and informal settlements. 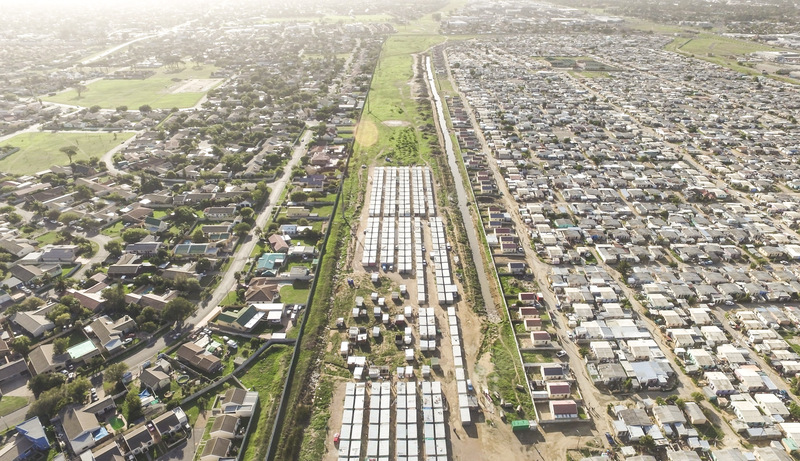 During the apartheid regime the people of the no longer existing District 6 were displaced from their home by bulldozing their houses and were relocated to the Cape Flats, which are now sprawling with townships where these people live in poor living conditions until today. While the city tries to offer through its Reconstruction and Development Programme (RDP) social housing, at least 1.9 million people are still living in shacks and 35% of Cape Town’s population lives below the poverty line. Being told by locals not to give money to the beggars, as this will prevent them from going to a homeless shelter, leaves me walking past them with an uncomfortable feeling of pity, helplessness and a pinch of fear. However, being surrounded by predominantly “white” South Africans and expats, the only thing that affects my life in this beautiful bubble is fear. The feeling of not being able to move freely leaves me feeling dependent and vulnerable. Even though I have travelled to other developing countries, I have never before experienced these insecurities as here. I still could not figure out if it is really as dangerous as everybody says or if all of the well-meant warnings are exaggerated, but I guess it’s better to be safe than sorry. This feeling made me grow fonder of our privileged life in Europe where we don’t need to worry about walking alone on the streets or using public transportation. I miss this freedom and independence and feel imprisoned in my privileged bubble which makes me see only the sunny sides of South Africa. Living in the most unequal city of South Africa, Stellenbosch, has shown me the priceless value of democracy and a well-functioning social welfare system.